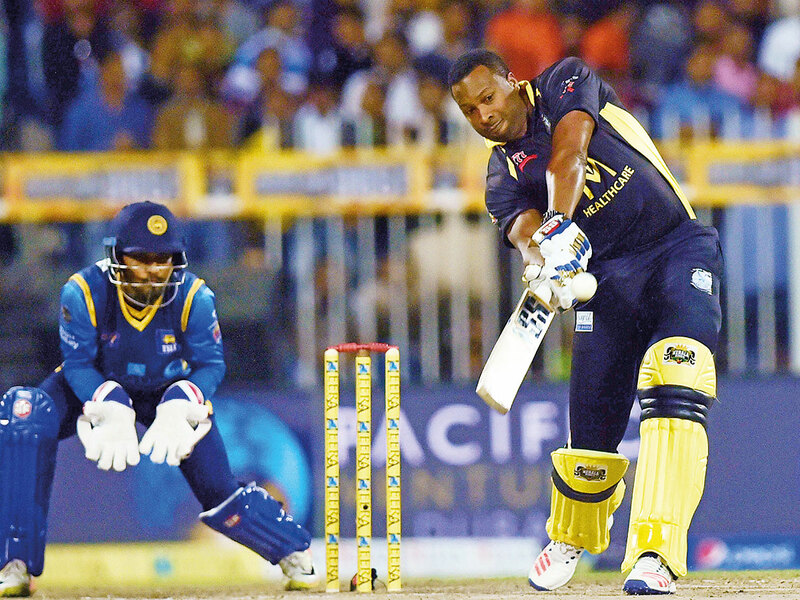 Dubai: Sponsors are lining up to back the expanded second edition of the T10 League which will be held from November 21 to December 2 at the Sharjah Cricket Stadium. The new title sponsors of the event will be Ghalia Group, a UAE-based conglomerate that has ventured into oil and gas, aviation, information technology and financial technology sectors. Shaji feels that Emirates Cricket Board (ECB) and also Sharjah Cricket Stadium have contributed immensely for the success of the event.